Tesla Motors has plans for a network of free charging stations in China, which would let owners of its electric cars travel long distances in the country, such as between major cities Beijing and Shanghai, the Wall Street Journal reports. 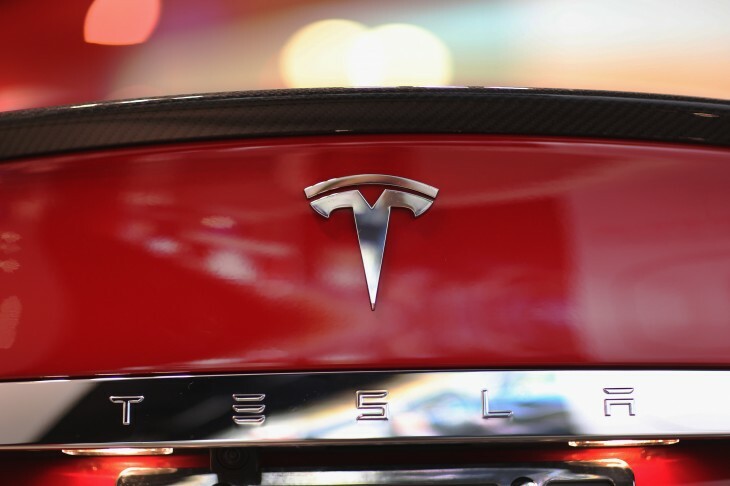 Diarmuid O’Connell, Tesla’s vice president of corporate and business development, told WSJ at the North American International Auto Show that the company has already started work on the network in China, though he declined to elaborate further on when such charging stations would be available. He did say though that Tesla is beginning to speak with partners including property owners and electricity providers. Tesla has been putting in plenty of effort to lay out a network for its electric cars to operate: a wide-reaching, convenient system by which its cars can travel wherever, quickly, and without the fear of running out of juice. Last year, it announced that its network of ‘supercharger’ stations would expand greatly and hit most major cities in the US — and it seems like it has similar ambitious plans in China too. Tesla already has a showroom and a service and sales point in Beijing, and O’Connell told the WSJ that the company is “very anxious” to get broad distribution, and will expand “aggressively” in the country, with Shanghai as its next stop. Though the pricing of Tesla’s Model S hasn’t been announced yet in China, buyers in the country can already place their orders for the Model S and an upcoming Model X by placing a down-payment of CNY250,000 (around $41,000). Previously, CEO Elon Musk said that Tesla will start delivering cars in China the first quarter of this year, with an eye on February but possibly March instead. The WSJ report now pins delivery at the end of March.